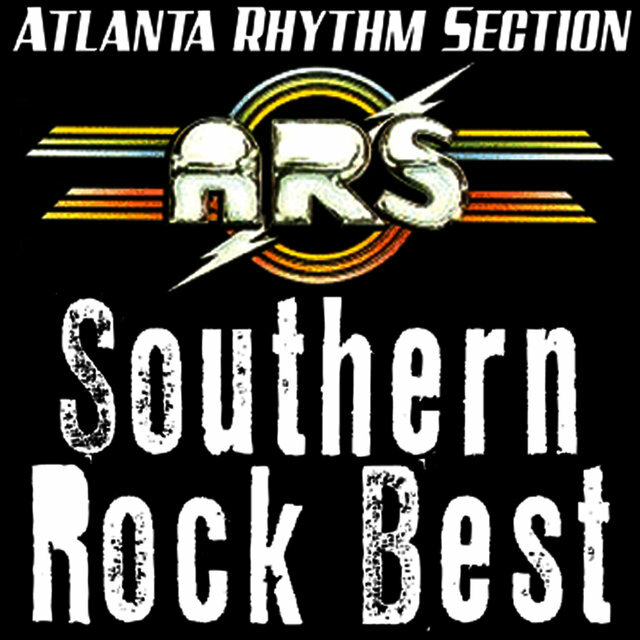 Often described as a more radio-friendly version of Lynyrd Skynyrd or the Allman Brothers, the Atlanta Rhythm Section was one of many Southern rock bands to hit the upper reaches of the charts during the late '70s. 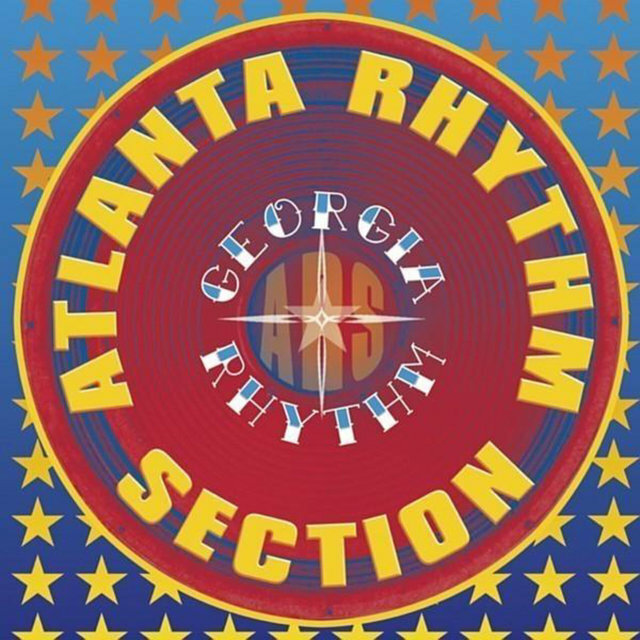 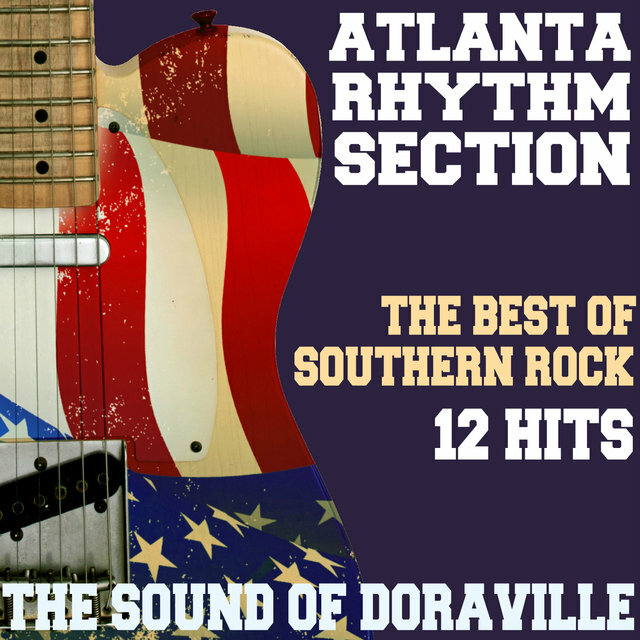 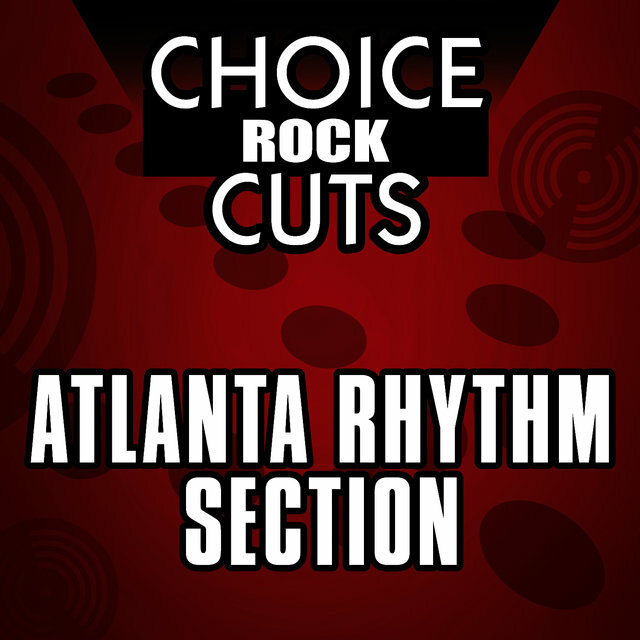 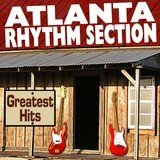 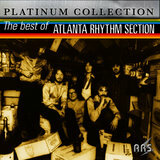 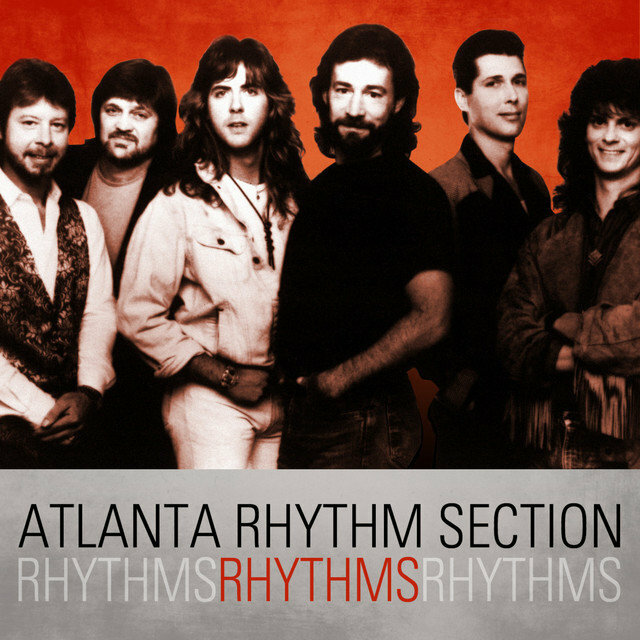 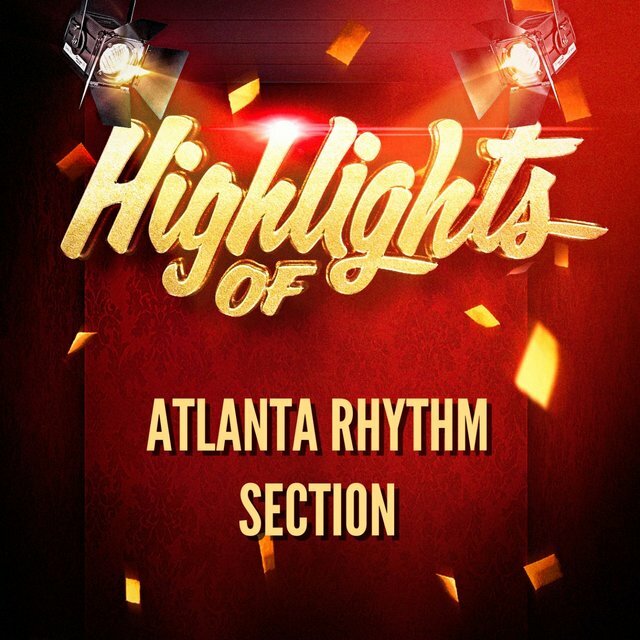 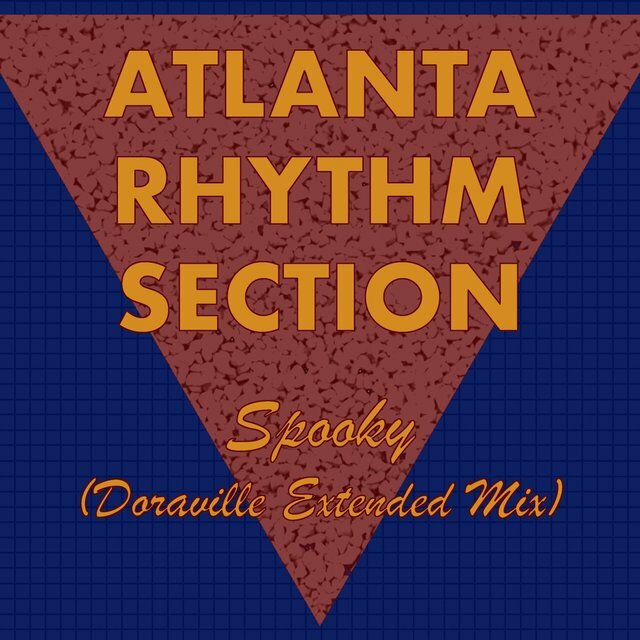 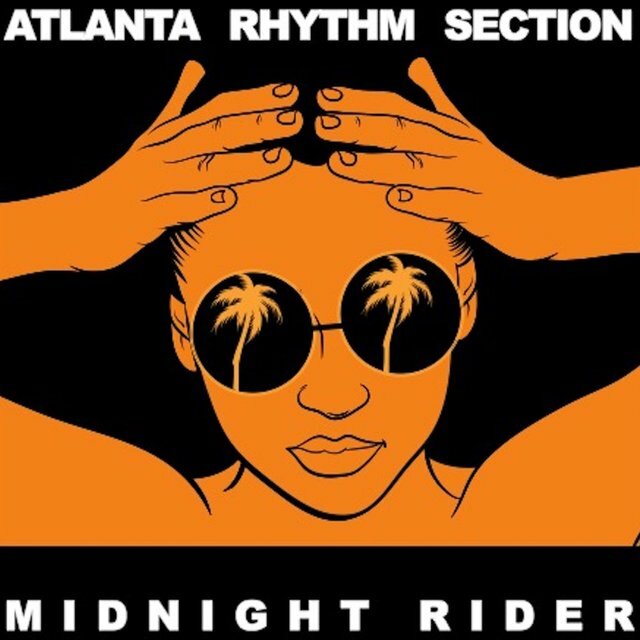 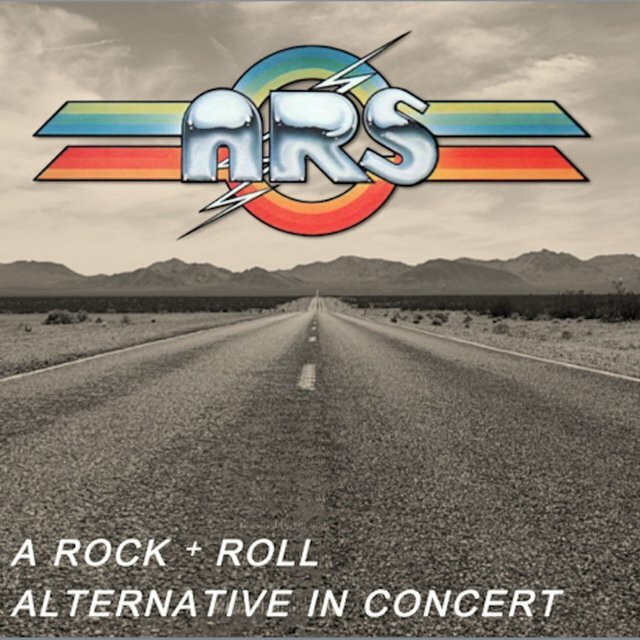 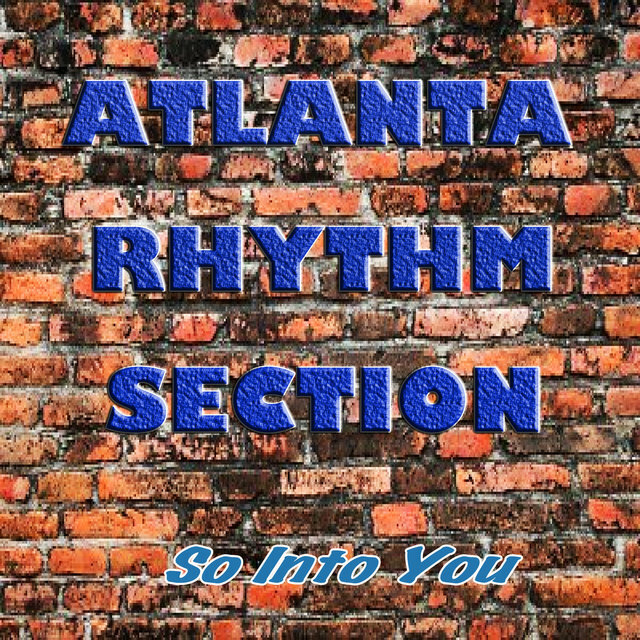 Hailing from the small town of Doraville, Georgia, the beginning of the Atlanta Rhythm Section can be traced back to 1970. 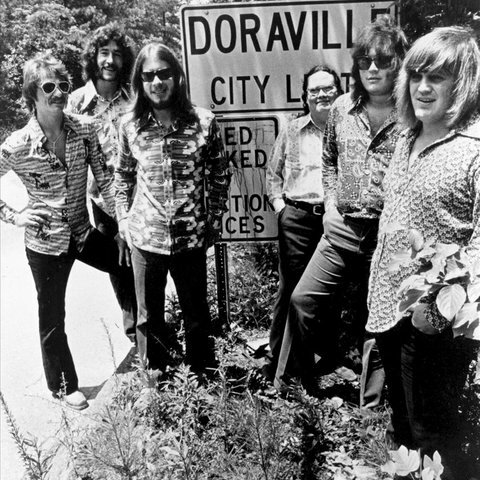 It was then that a local recording studio was opened, Studio One, and the remnants of two groups (the Candymen and the Classics Four), became the studio's house band. 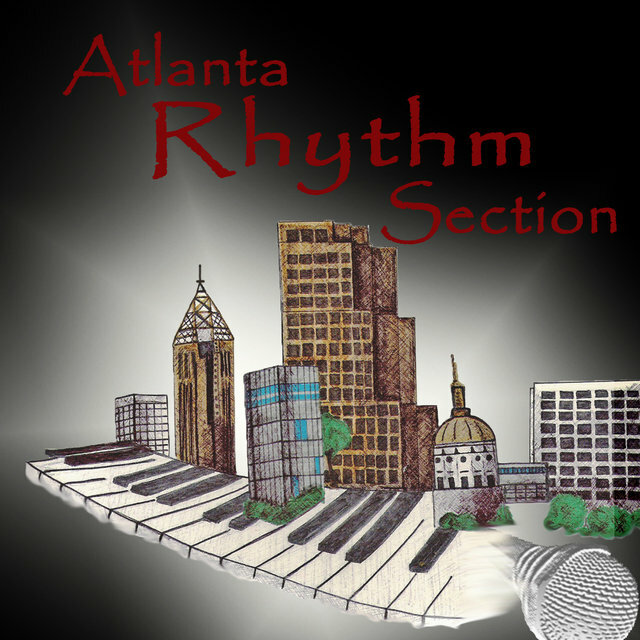 One of the facility's head figures, Buddy Buie, soon began assembling the session band — singer Rodney Justo, guitarist Barry Bailey, bassist Paul Goddard, keyboardist Dean Daughtry, and drummer Robert Nix. 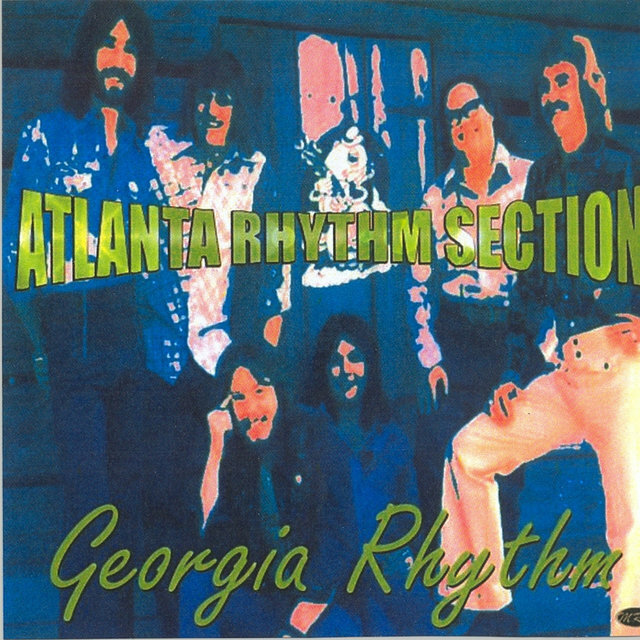 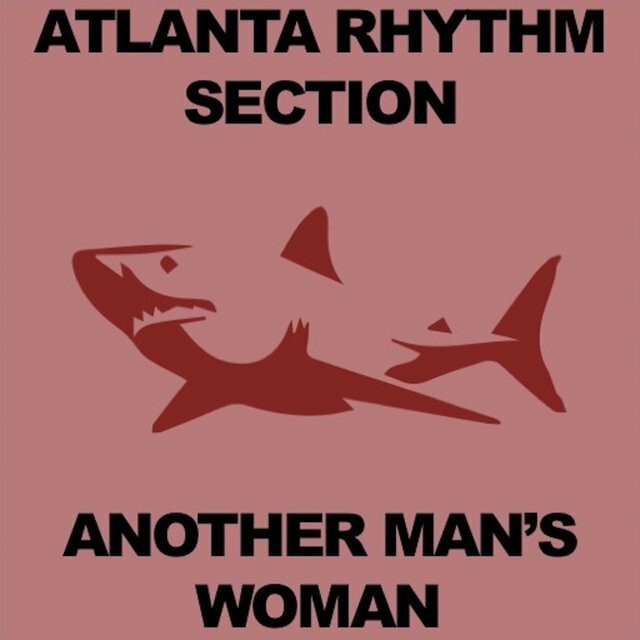 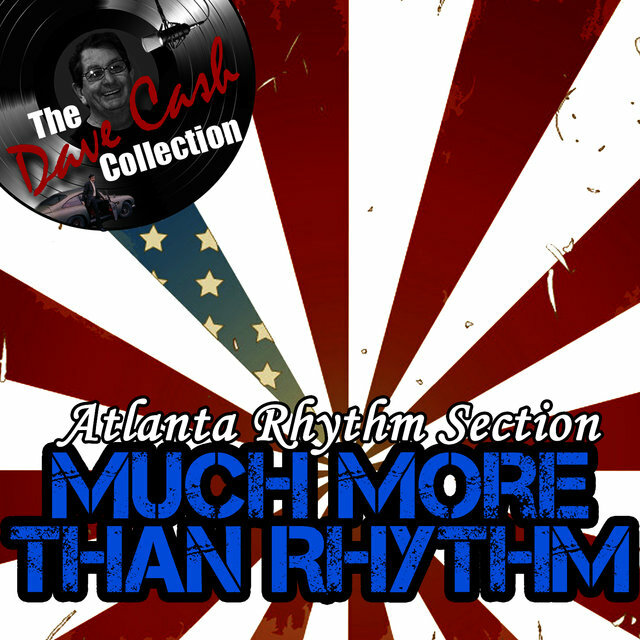 After playing on several artists' recordings, it was decided to take the band a step further and make the group of players a real band, leading to the formation of the Atlanta Rhythm Section. 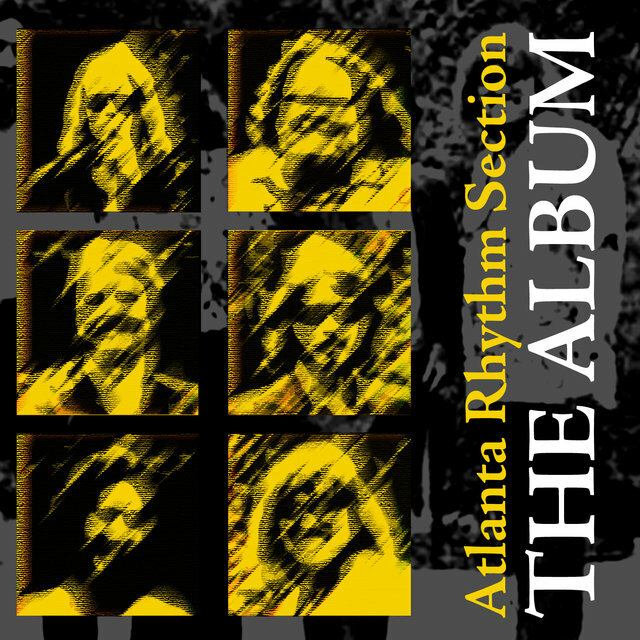 Buie soon became an invisible fifth member of the fledgling band; he served as their manager and producer, in addition to providing a major hand in the songwriting department. 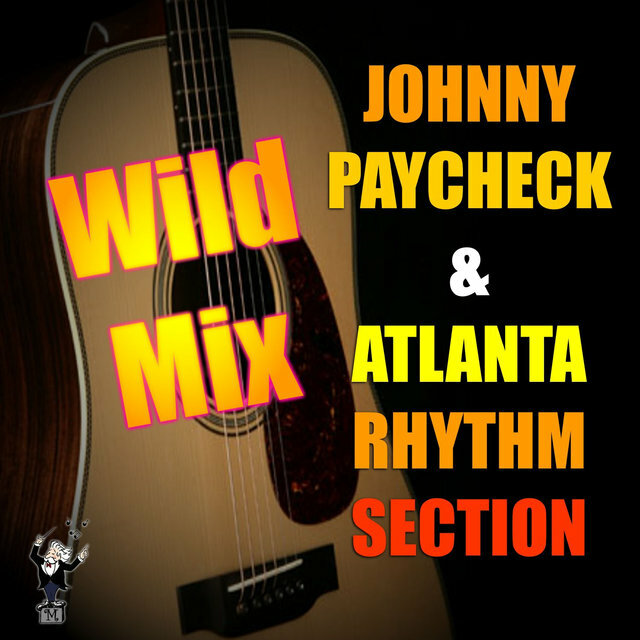 Finding time between sessions to record their own original material (which was initially, entirely instrumental), an early demo wound up landing the band a record deal. 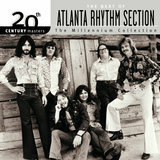 The group's first few albums failed to generate much chart action (1972's Atlanta Rhythm Section, 1973's Back Up Against the Wall, 1974's Third Annual Pipe Dream, 1975's Dog Days, and 1976's Red Tape), but it was during this time that Justo was replaced with newcomer Ronnie Hammond, which would eventually pay dividends for the group. 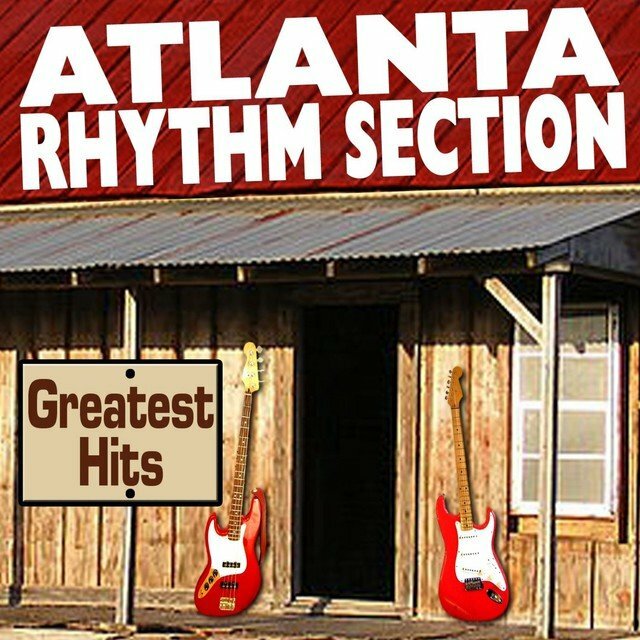 Although they had gained quite a bit of radio airplay down south, their record company began to put pressure on the quintet to deliver a single that would break them nationally. 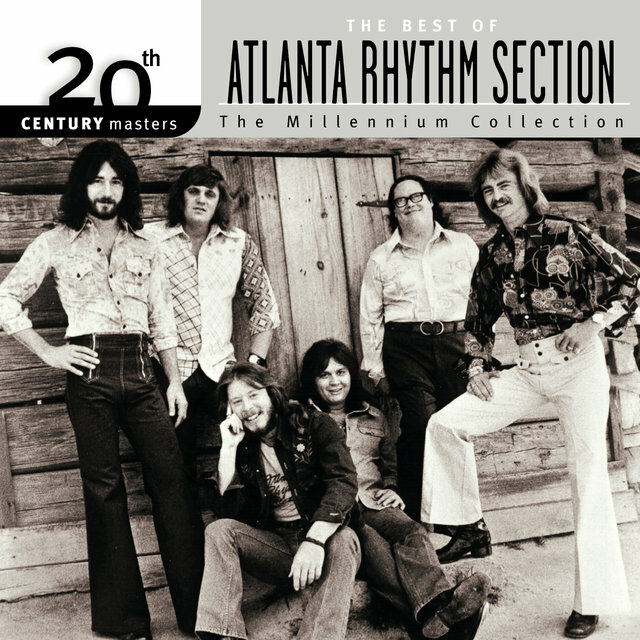 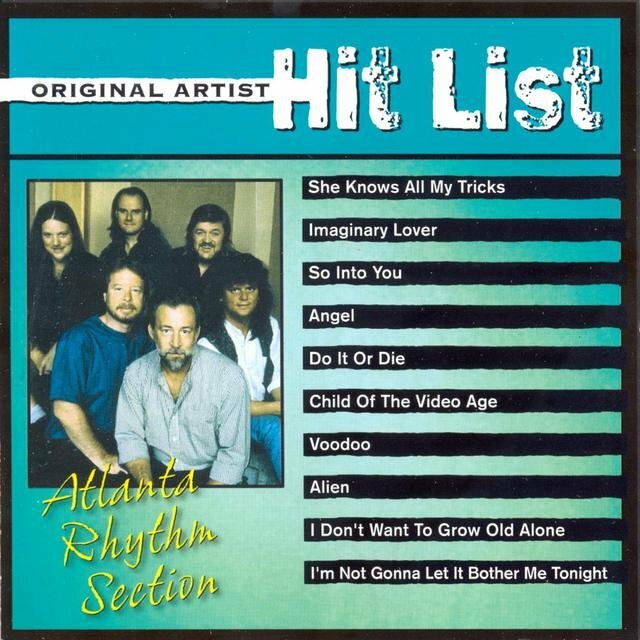 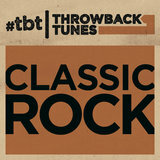 The demand worked — the Atlanta Rhythm Section scored a Top Ten single, "So Into You," on their next release, 1976's A Rock and Roll Alternative, which was the group's first album to reach gold certification. 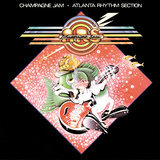 But this wouldn't be the group's commercial peak, as they scored the highest charting album of their career in 1978, the Top Ten Champagne Jam, which spawned two hit singles — "I'm Not Gonna Let It Bother Me Tonight" and "Imaginary Lover." 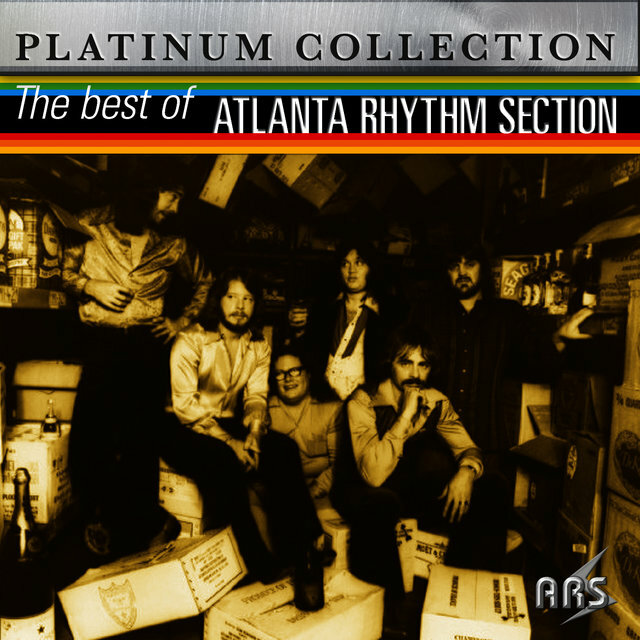 To keep up their high profile, the Atlanta Rhythm Section soon became one of the hardest touring bands of the entire Southern rock genre (including a performance at the White House for then-president Jimmy Carter). 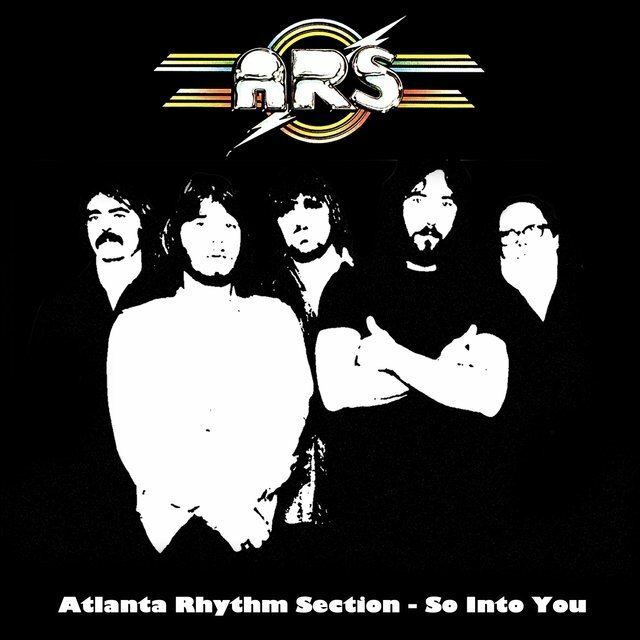 But the group's commercial success would be fleeting — it appeared as soon as mainstream rock fans embraced the Atlanta Rhythm Section, they just as quickly forgot about them. 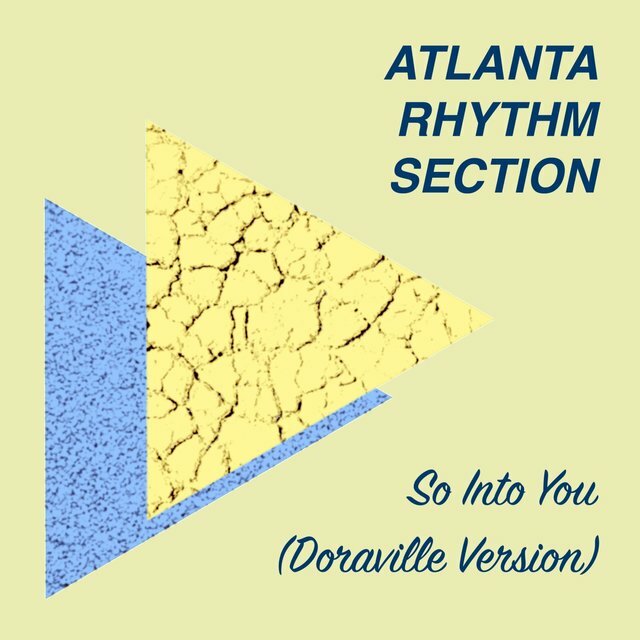 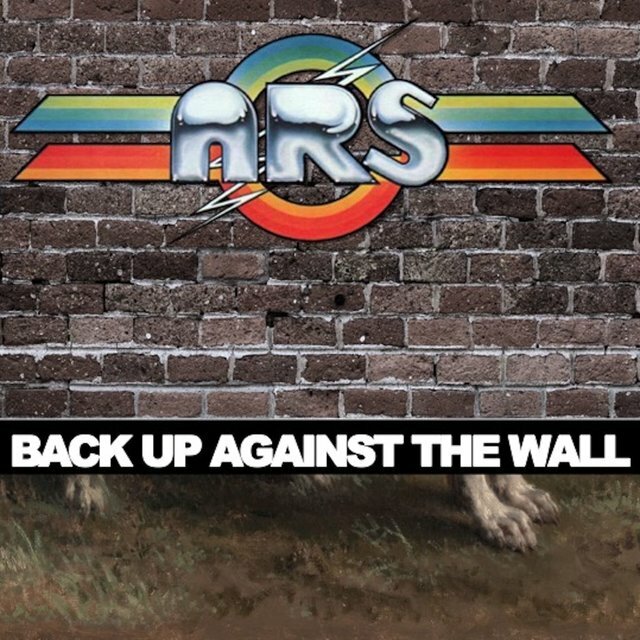 Each subsequent album — 1979's Underdog and live set Are You Ready, 1980s The Boys from Doraville, and 1981's Quinella — sold less than the previous one, resulting in the band's split shortly thereafter.